As Old Man Winter makes his presence felt in Michigan, motorcycle owners throughout the “Great Lakes State” may be coming to the realization that the riding seasons in Michigan are few and far between. So if you’d rather make room in that garage and thicken up your wallet, winter is the perfect time to sell a motorcycle in Michigan! If you’ve finally come to the realization and said what many Michigan residents have said this time of year, “I need to sell my motorcycle,” in Lansing, Michigan or Ann Arbor, MI and are wondering “who buys motorcycles?” then wonder no more because at Sell Us Your Bike, we are the best motorcycle buyers in Michigan! We are constantly traveling up and down Michigan in search of motorcycles who’s owners are after cold, hard cash. After all, posting local listings or putting your bike on a lot for people to check out and test drive can be a long, stressful process, usually with no reward! So don’t be one of those people, let one of the largest wholesalers and motorcycle buyers in the U.S. buy your motorcycle in Michigan. Don’t think the make and model of your used motorcycle is what we’re after? Try us. No matter if it’s a dirt bike or a motorcycle you had customized, we buy a wide range of motorcycles. If you’re thinking, “I want to sell my Harley Davidson,” we’re buying those every week! 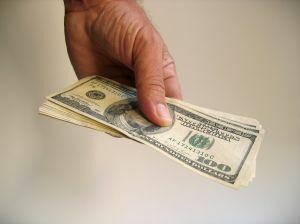 We also want to buy your used Kawasaki, Ducati, Honda, Yamaha or Polaris. You don’t even have to worry about planning a trip one afternoon to come see us because we come to you! Just take a few minutes to fill out our free online quote form and we can give you an estimation of what we’ll pay for your pre-owned motorcycle. Once the deal is made, we’ll get in our trucks and head out to your Ann Arbor, Michigan or Lansing, MI location and load the bike on to our clearly marked trucks. 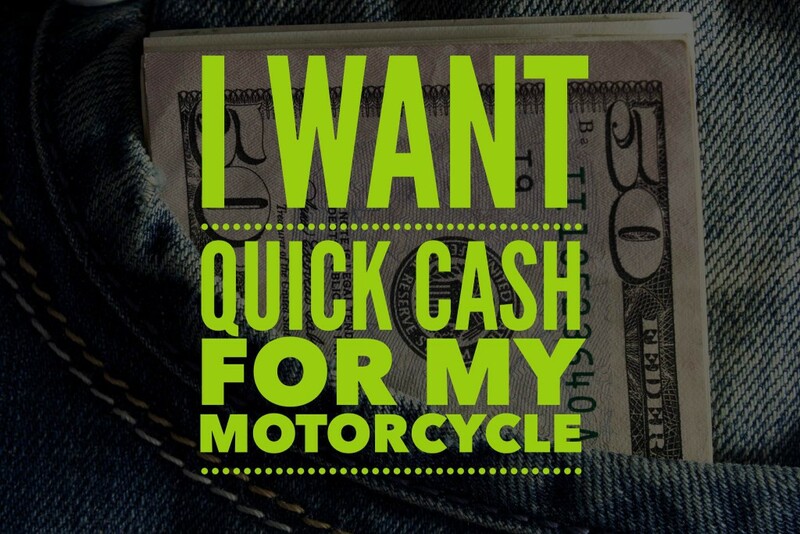 It’s the best way to sell motorcycles fast for instant cash. The professionals at Sell Us Your Bike would also like to make you aware of the Free Motorcycle Appraisal Form on our website. Motorcycle appraisals can help with a multitude of things, like getting you one step closer to being insured or finding out the cash value of your bike. Trust that our experts will get you the most accurate motorcycle appraisal possible. To get cracking on one of these easy forms or to get any other questions you have answered, contact Sell Us Your Bike today!